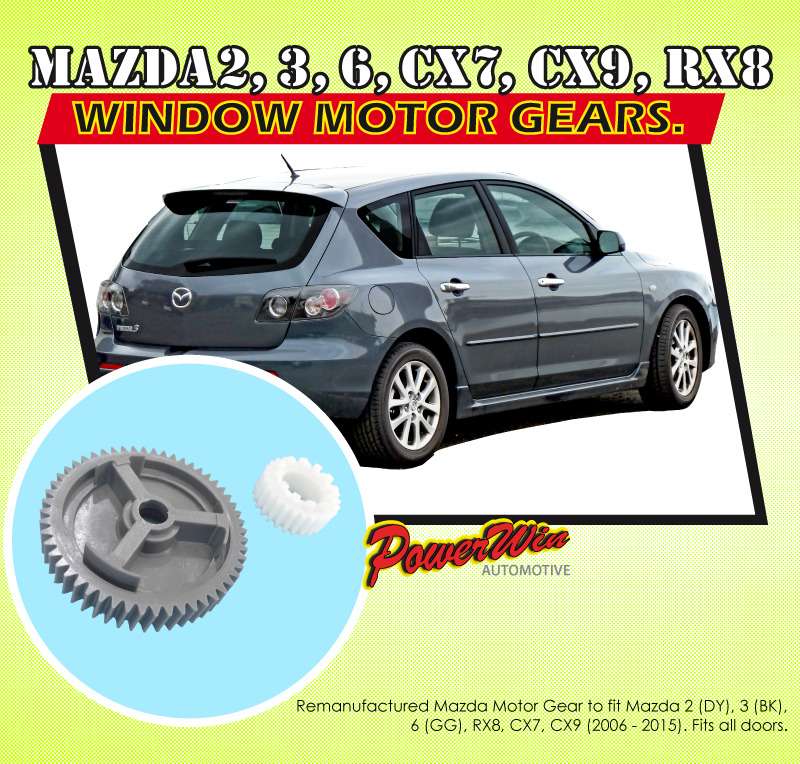 Mazda Window Motor Gears (Large & Small) to fit various models of Mazda. 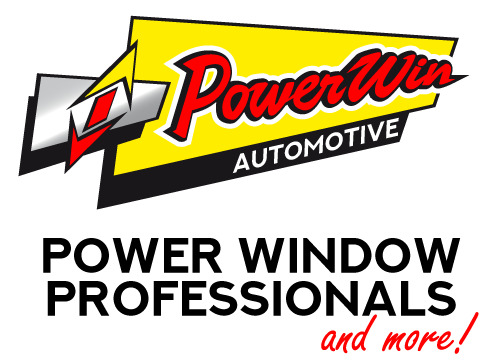 First Generation Mazda 2 - 6, CX7, CX9, and RX8 power window failure is usually due to the teeth in the window motor cog breaking. All our Mazda motors are fitted with our cogs as they're made from stronger material than the original cogs.